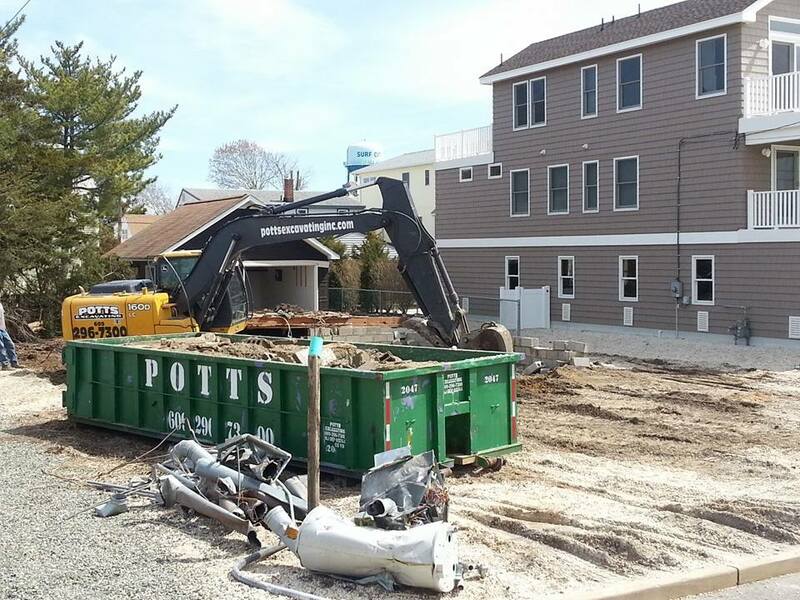 A plan to share construction inspections and code enforcement services between Lavallette and Seaside Park remains under negotiation, officials said this week. Lavallette Mayor Walter LaCicero said Borough Attorney Eric Bernstein prepared a draft agreement last week, which is currently under review by borough officials. Once Lavallette’s officials make their comments, the agreement will be forwarded to Seaside Park so officials there can inspect the document and undertake their own due diligence. Denise Koury, a Seaside Park, resident, went to the Lavallette meeting to request the particulars on the agreement, specifically how the towns will divide up vehicles and employees. “Those are the issues we have no quite resolved yet,” said LaCicero. “I think the goal, from Lavallette’s persepctive, is to make sure that Lavallette and Seaside Park, individually and collectively, maintain an identity,” said Councilwoman Joanne Filippone, who was instrumental in forging the partnership between the two towns. She said though employees will be shared, Seaside Park is not giving up its town culture to Lavallette. Offices will be open in both towns, for example. “Seaside Park residents will have a place to go in their own community where they’ll have people they can see,” said Filippone.